Check out SHiiKANE – Yeah Yeah new jam on here! 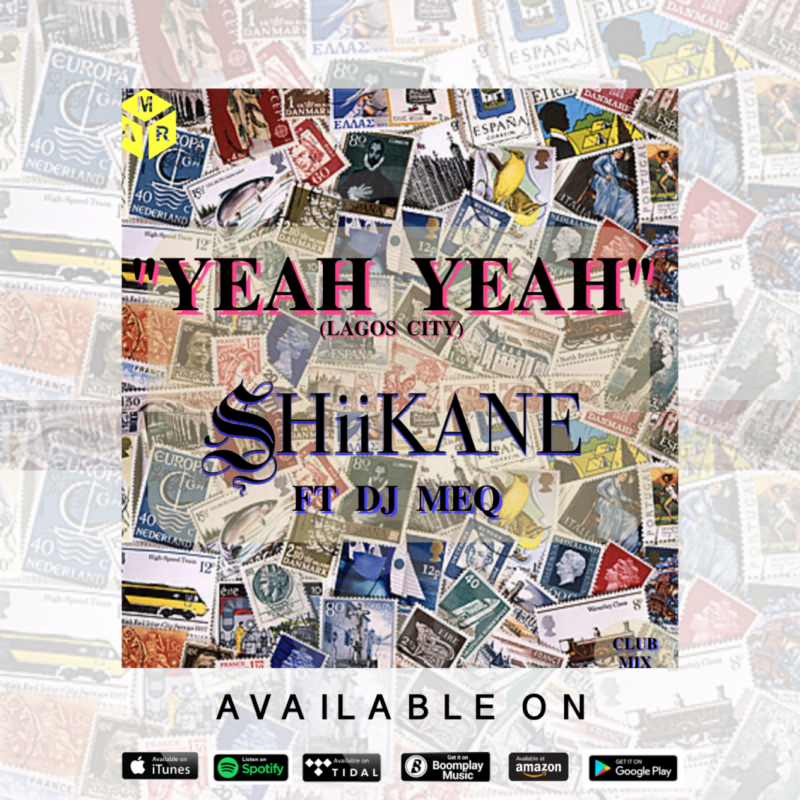 Girl band SHiiKANE hop on the trending South African Gqom sound and the result is a dope tune titled “Yeah Yeah”. The singers recently rounded up a media tour in East African country Tanzania. “Yeah Yeah” was produced by DJ Meq. Do enjoy SHiiKANE – Yeah Yeah and share!